Olivier Jambois won several musical distincions, among them the Rezzo-Jazz à Vienne award and the Jazz(s)RA award in 2011 with his french trio Enchant(i)er. His first album has been produced by the famous french discography Naïve. 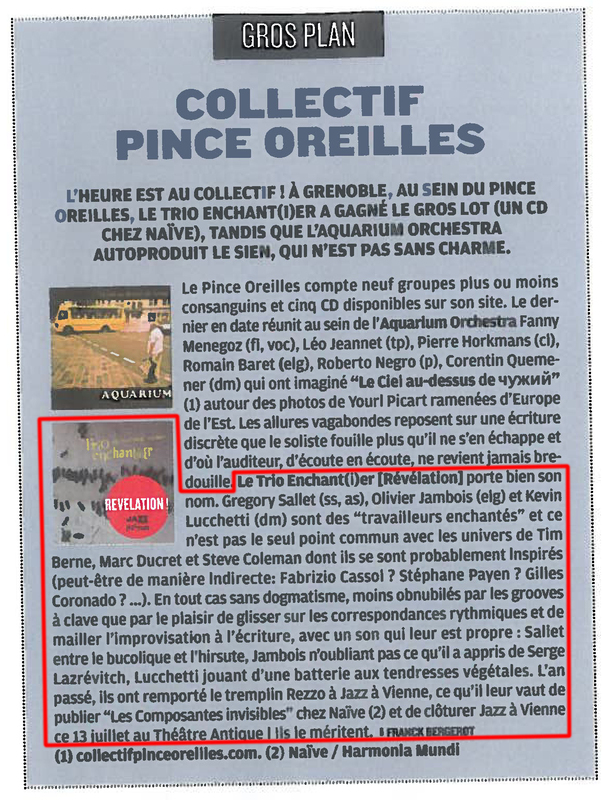 This disc received some distinctions, one “Révélation!” by Jazz Magazine, and an other one “Découverte” by Jazz News. He is currently leading his own trio (Olivier Jambois Trio) and co-founds in 2008 the Trio Enchant(i)er. He is also used to perform in solo (acoustic and electric). 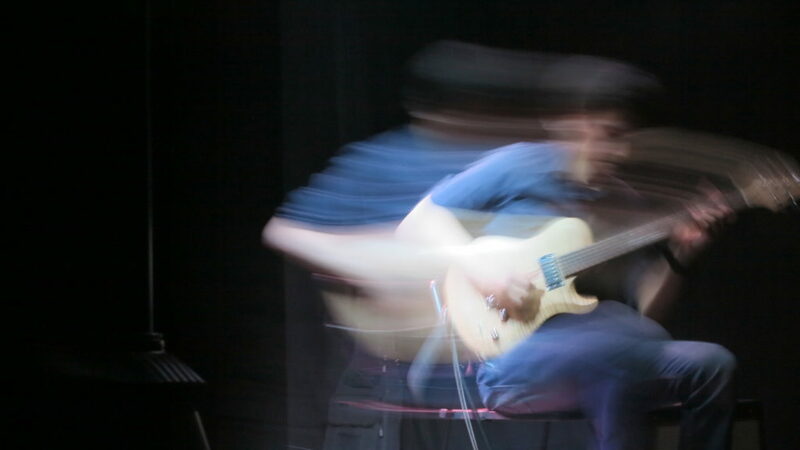 He is sidemen in several projects in Spain, France and UK of funk, rock, free improvisation and jazz(s).